In response to two individual consumer feedback calls, Smeg has initiated a voluntary recall on two built-in BBQ models, BIBQ1205AF and BIBQ1205AH purchased after July 26, 2013. In some circumstances, there is the possibility that an internal gas feeder pipe may fail, potentially creating a fire hazard. 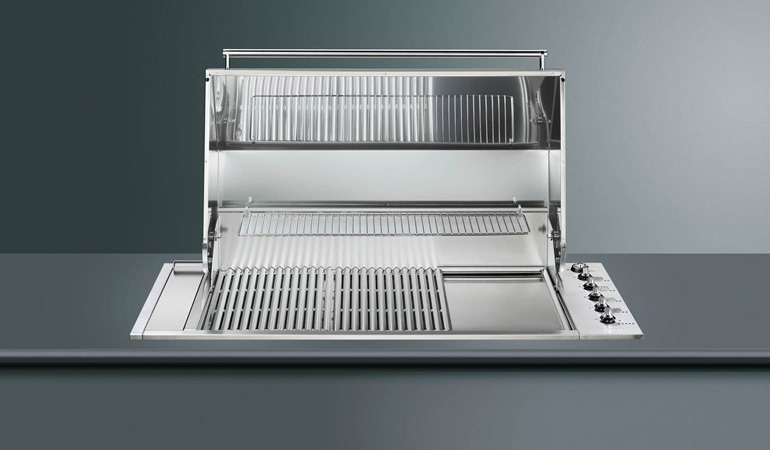 In a media statement released today, Smeg said that when it became aware of a potential issue involving two of its built-in BBQ’s, it immediately began work on a solution to provide customers with the highest level of care and respect – a benchmark the company has built its reputation on. 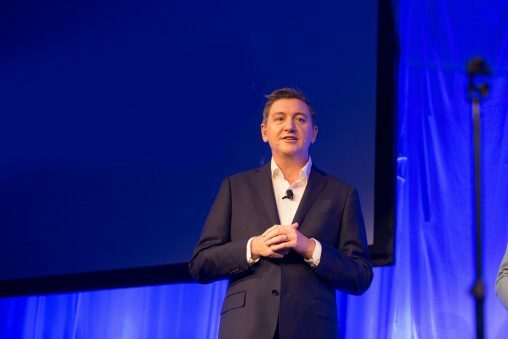 “Through this action, Smeg wants to convey to its customers that in the event of an issue with a product, Smeg will always stand with them to achieve a satisfying and fair result,” Smeg Australia managing director, Andrew Cronin said. Cronin said Smeg will work “closely and transparently” with the Australian Competition and Consumer Commission (ACCC) in relation to this voluntary recall, and will comply with all of its obligations under the Australian Consumer Law. Smeg has always been committed to providing its customers with the highest level of quality and reliability, and the safety and satisfaction of our customers will always remain its highest priority. 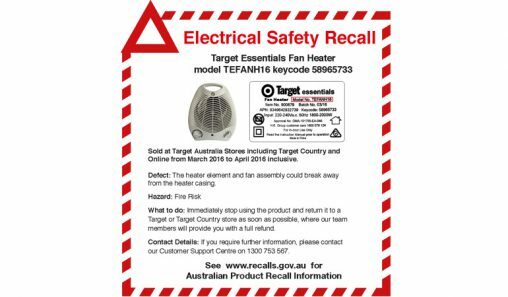 Smeg urges customers who may be impacted by the recall to contact its Smeg Service Team on 1800 837 381 between 9:00am and 5:00pm AEST, Monday to Friday or email bbqrecall@smeg.com.au. Alternatively, they can visit its website and fill up the specific form in its News section.